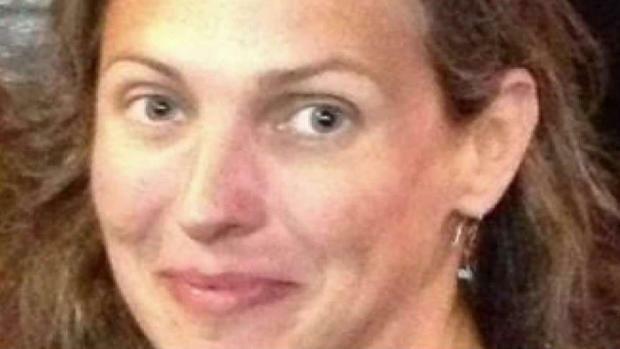 Attorneys for the teenage boy accused of killing his girlfriend's parents are arguing that he is mentally incompetent, a family source told News4. 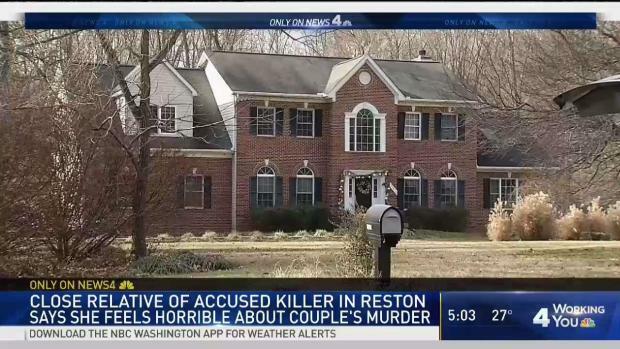 Police say the teen, whose name has not been released, entered his girlfriend'snorthern Virginia home three days before Christmas, shot her parents and then himself. A judge will likely decide in May whether the teen is mentally competent to stand trial, sources tell News4.